...tapping into thousands of logistics providers. Freightlancer typically saves 30% on freight costs. We can ship anything, anywhere. Try us for an obligation free quote. 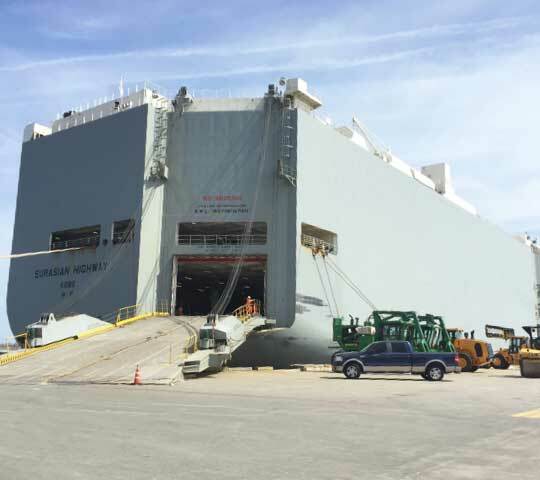 Logistic company collects freight for delivery to final destination. Escrow.com releases payment to logistics companies. 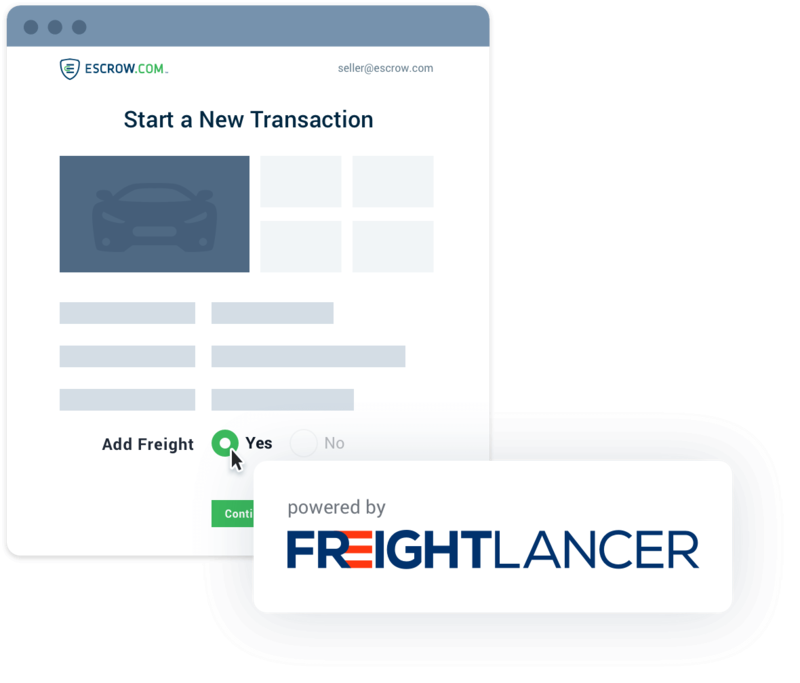 Freightlancer has been built to assist you with the management of your loads through the entire supply chain hassle free and transparent. All drivers are vetted for compliance obligations and to ensure reliability, safety and quality. Know where your freight is and when it will arrive. Receive updates through every leg of the journey. Understand who is moving your freight. 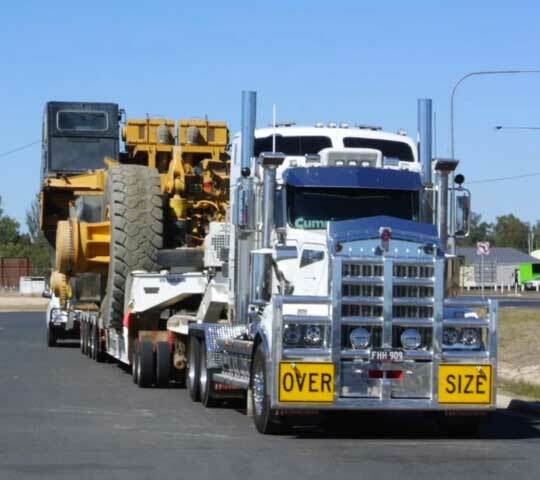 Work history and ratings from other owners help give you peace of mind in knowing your load will be moved hassle free. Remove the middle man and deal directly with each company. Our status dashboard lets you manage all the details of your freight from booking and tracking to monitoring and cross-checking compliance in one place. Push notifications and messaging puts all communication in one simple freight management platform along with fully-integrated, seamless invoicing. Reduced labour time wasted on the phone, decreased freight costs through utilising the Freightlancer network. Just easy, efficient transport of your freight. 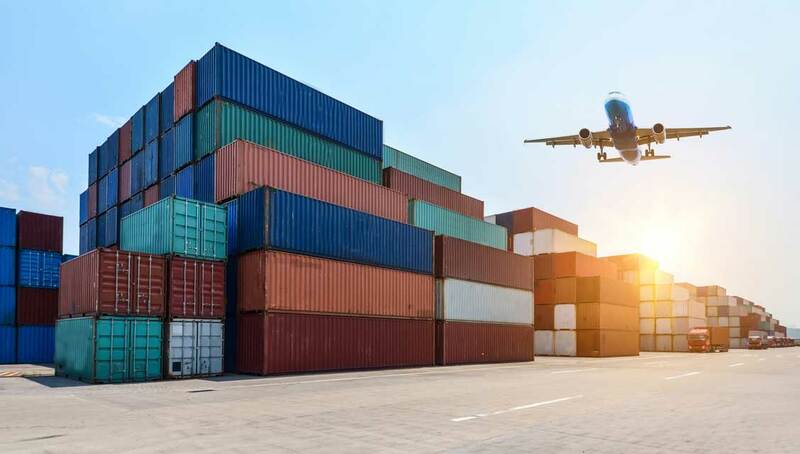 Escrow.com releases the funds to the logistics companies from the escrow account upon confirmation of freight being delivered. Security and control.